The agreement to bring a biosimilar of bevacizumab to the United States will improve patient access and affordability of this important oncology treatment. Madrid, May 23, 2018– mAbxience, a company specialized in the research, development, manufacturing and global commercialization of monoclonal antibody biosimilars -part of the Insud Pharma Group- and Amneal Pharmaceuticals, Inc. (NYSE: AMRX), an integrated specialty pharmaceutical company powered by a robust U.S. generics business, have signed an exclusive licensing and supply agreement in the United States for mAbxience´s bevacizumab, a biosimilar candidate for Avastin®. Under the milestone based commercial agreement mAbxience will lead product, clinical development and subsequent manufacture while Amneal will guide the product through regulatory approval and have exclusive commercialisation rights in the United States. “We are very proud to deepen our partnership with Amneal with the bevacizumab biosimilar agreement. We are passionate about increasing access and affordability of biologics in all countries around the world and this latest agreement with Amneal will be an important contribution to public health in the United States,” said Emmanuelle Lepine, General Manager of mAbxience. 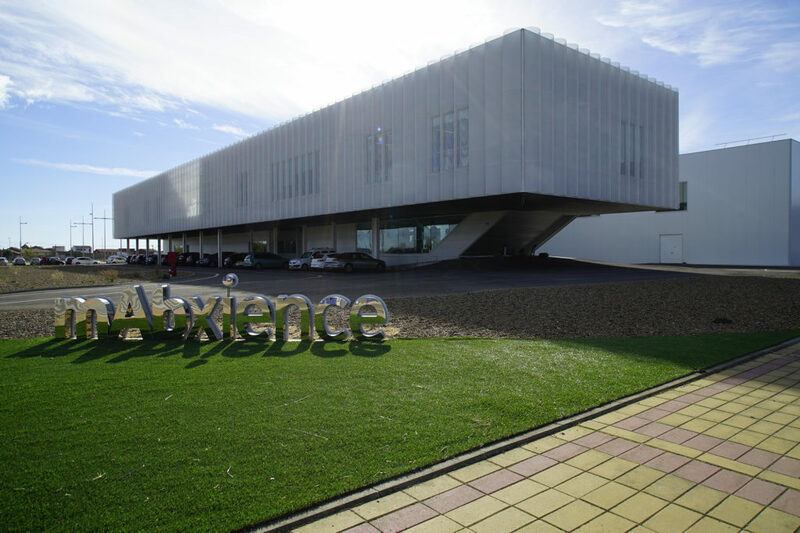 mAbxience is progressing its international expansion, and recently established partnerships in Europe and Australia for its bevacizumab biosimilar. Building long lasting partnerships is central to the company´s business philosophy. Biosimilars bring patients a safe, effective, efficient and affordable treatment option, which contributes to the sustainability of healthcare systems worldwide. More than 10,000 patients have now been treated with a mAbxience biosimilar.